In a creative cooperative effort, organizers for two URCNA conferences have not only scheduled them subsequently at the same location, but they’re also overlapping them by making the final session of one the first session of the other. The two conferences will take place in June on the campus of Mid-America Reformed Seminary in Dyer, IN. The URCNA Ministers’ Conference will be held from June 24-26, while the URCNA Missions Conference will run from June 26-28. This year’s speakers at the Ministers’ Conference will address the theme: Ministering in Changing Seasons. Sessions include: Pastoral humility in years of popularity by Dr. J. Mark Beach; Loving the flock when it seems they don’t love you by Rev. Alan Strange; Maintaining pastoral vitality in a long pastorate by Dr. Joel Beeke; Beginning well: What to do and what to avoid in your first charge by Dr. Gerhard Visscher; Concluding well: How to know it may be time to emeritate and how to finish well by Dr. Joseph Pipa; as well as Blogs, Facebook, and the flock: What is the relationship of social media to the local pastorate? by Dr. David Murray. The final Ministers’ Conference presentation, The Pastor as an Evangelist and the Evangelist as a Pastor by Rev. Paul Murphy, will also be the initial presentation for the Missions’ Conference. Its title, which is almost a palindrome, aptly conveys this presentation’s function as a hinge connecting the two conferences. The Missions Conference will also include: How to Plant a Reformed Church by Rev. Michael Brown; Developing a Plan for Outreach by Rev. Bill Boekestein; Maintaining a Vibrant Ministry in a Small Church by Dr. Brian Lee; The Cultural Factor in Church Planting by Rev. Mitch Persuad; The OPC’s Method for Mission by Mr. Mark Bube; Lessons Learned in Latin America by Rev. Richard Bout; Mission Work Among Native Americans by Rev. 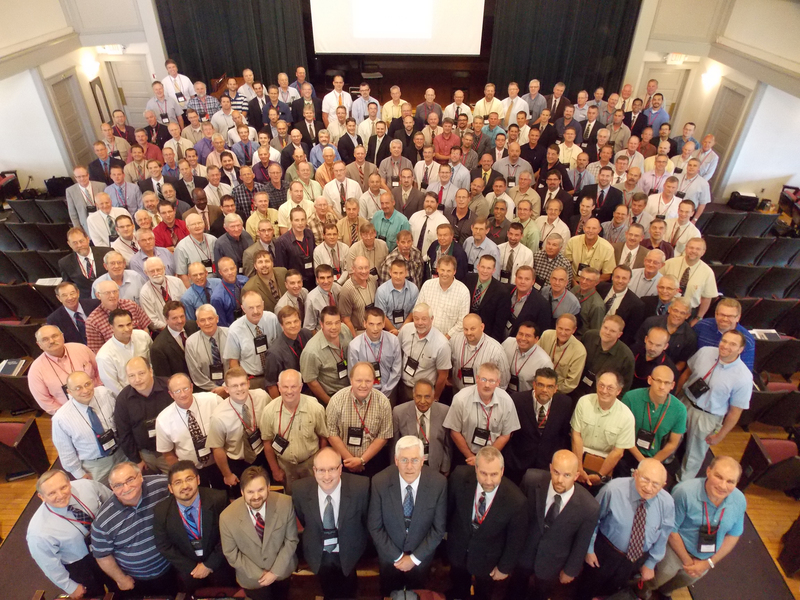 Wes Bredenhof; and The Long-term Commitment in Foreign Missions by Rev. Andrea Ferrari. Registration fees for each conference are the same, with a discount for those who register for both. The above article by Glenda Mathes appeared on page 15 of the February 27, 2013, issue of Christian Renewal. Previous PostSupplemental fictionNext PostBest. Feeling. Ever!